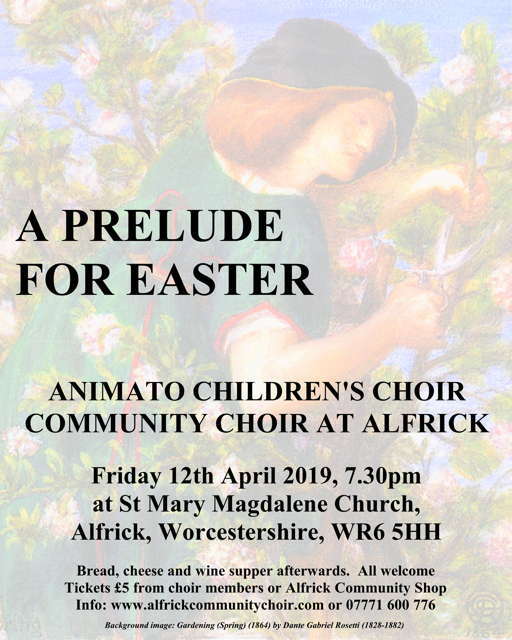 Written in 2019 for performance by mixed choir and organ at a concert in Alfrick Church, Worcestershire UK on 12 April 2019 by Community Choir at Alfrick with Lucas Ball, organ. Based on the 1861 hymn tune 'Melita' by John Bacchus Dykes (often sung to the words 'Eternal Father, Strong to Save'), with new improvisatory organ music between the verses of the hymn. This is an MP3 file of a computer realisation of the piece, generated from the score.